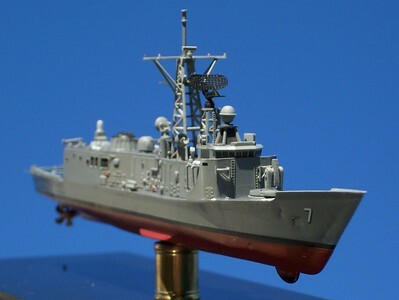 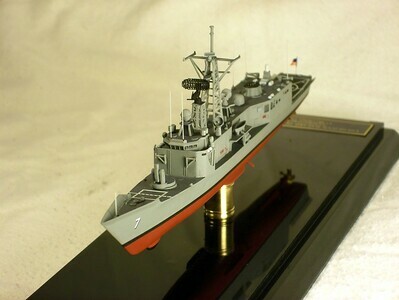 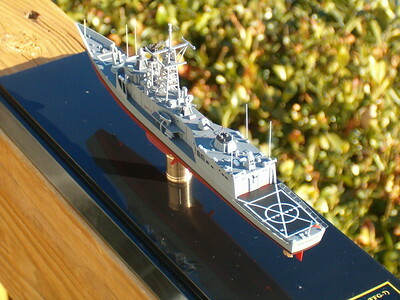 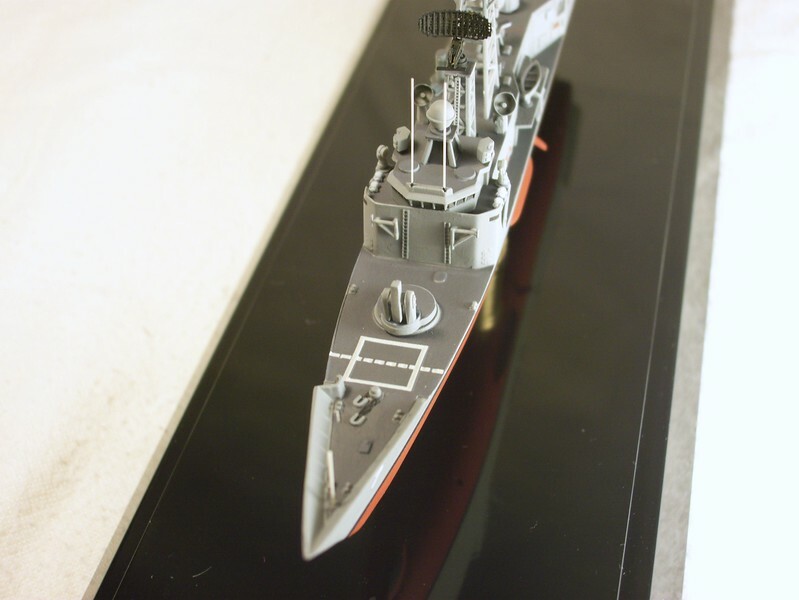 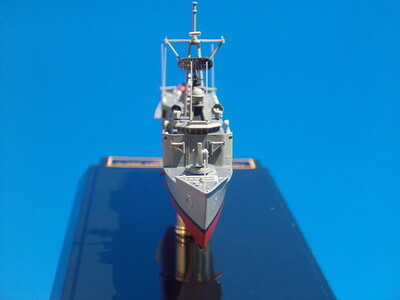 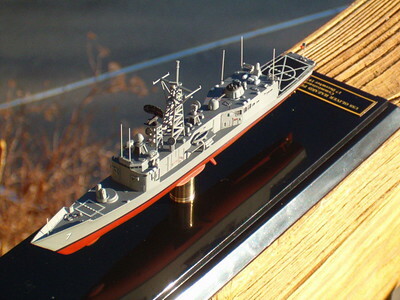 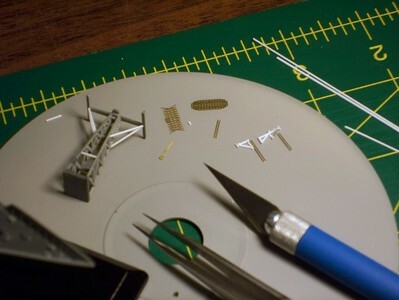 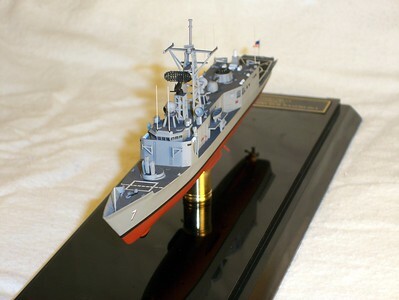 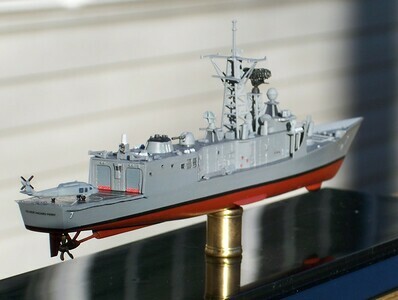 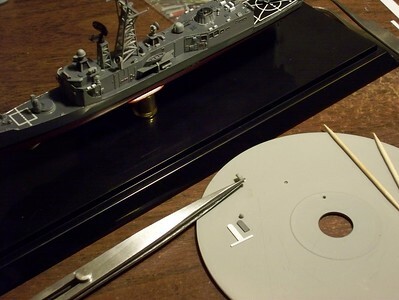 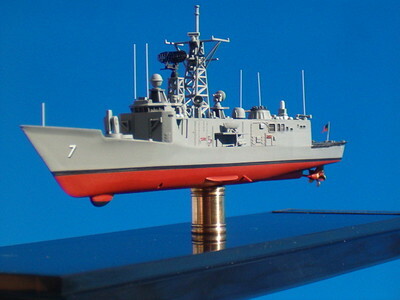 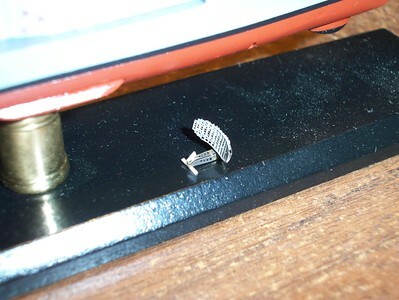 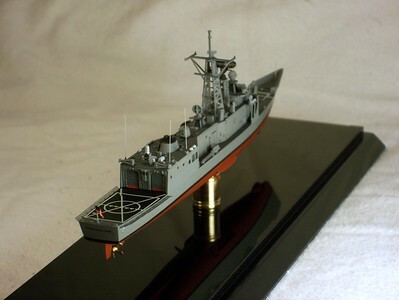 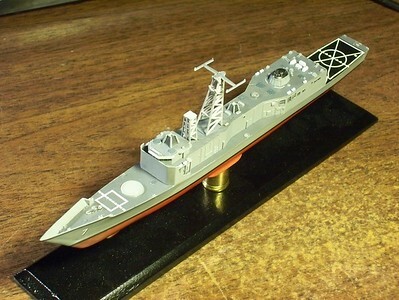 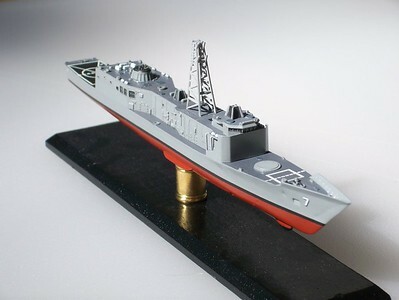 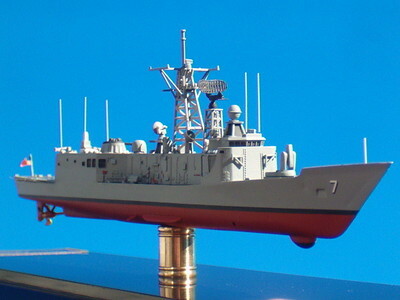 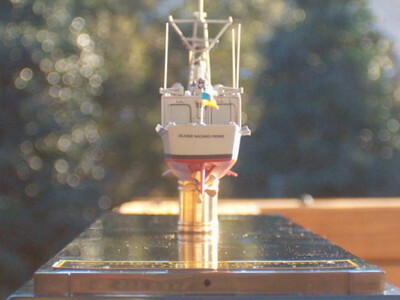 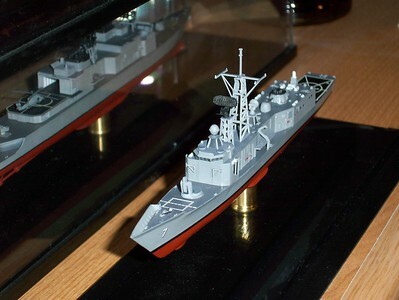 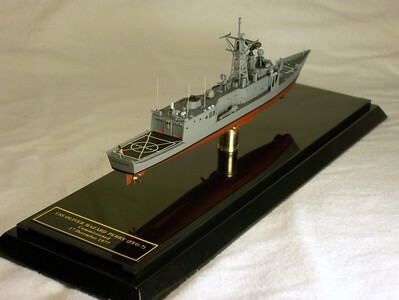 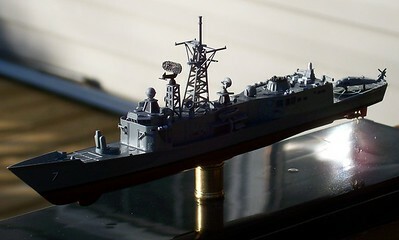 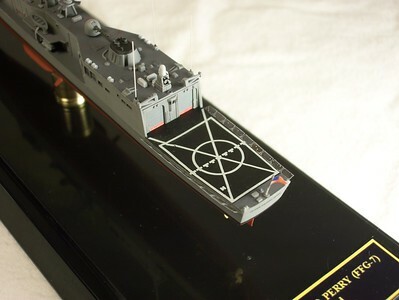 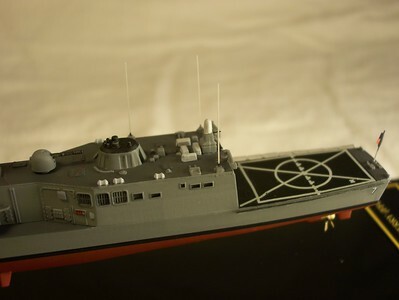 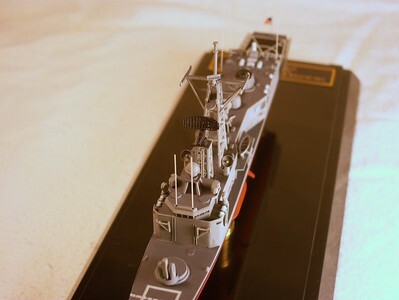 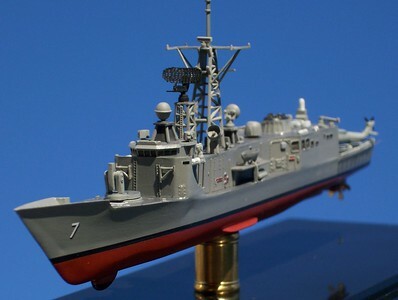 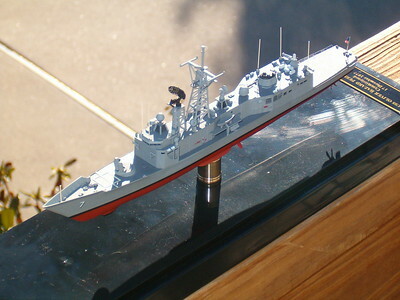 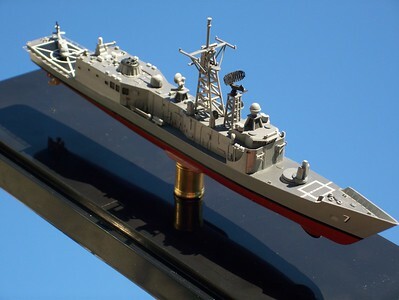 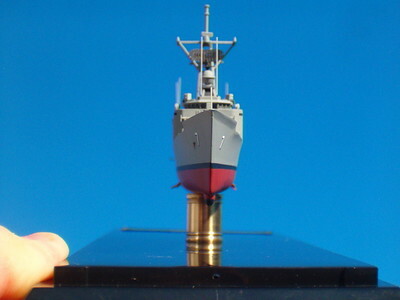 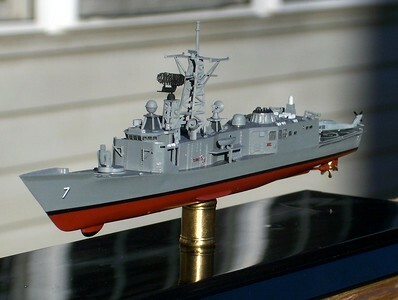 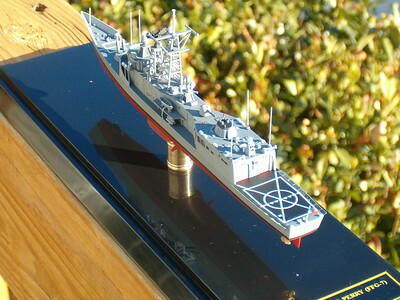 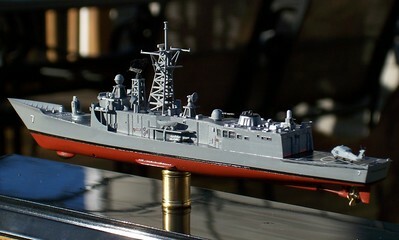 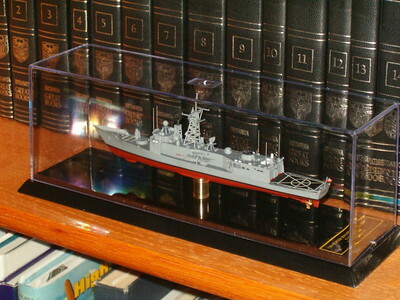 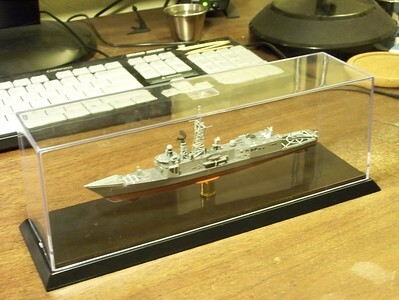 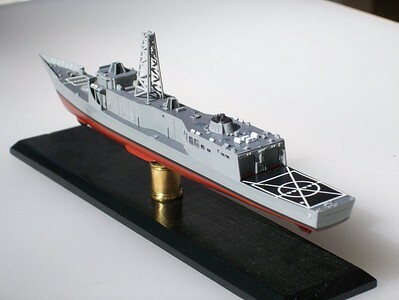 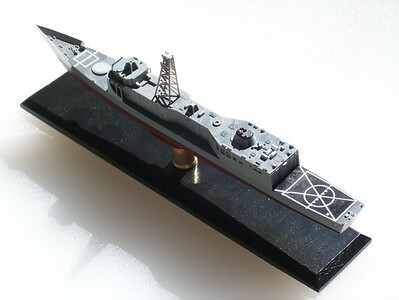 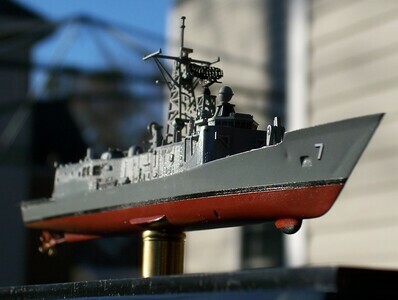 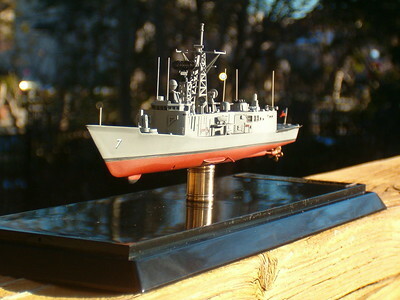 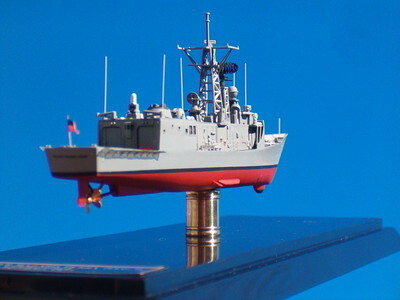 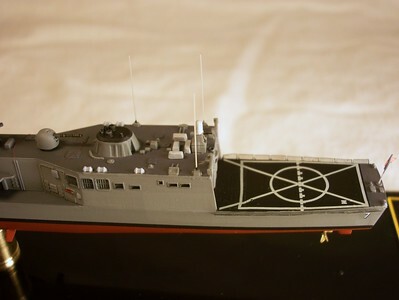 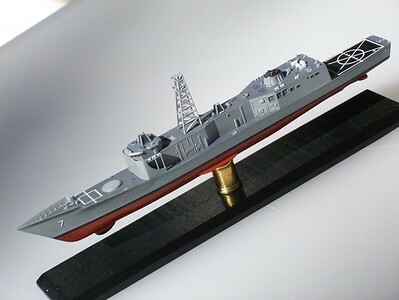 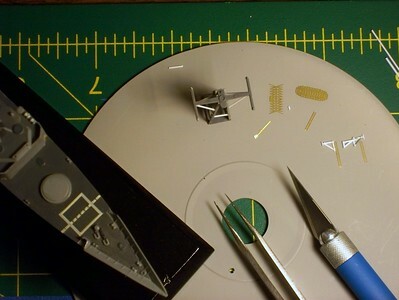 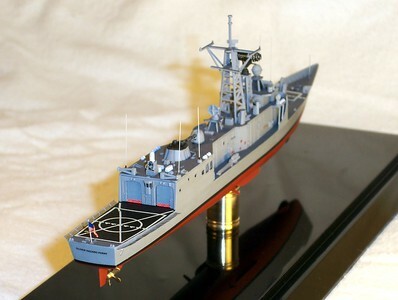 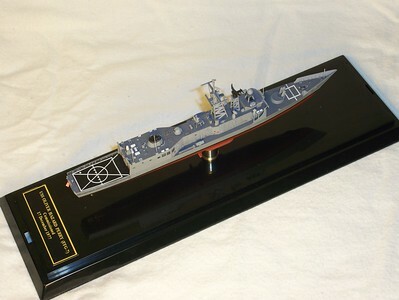 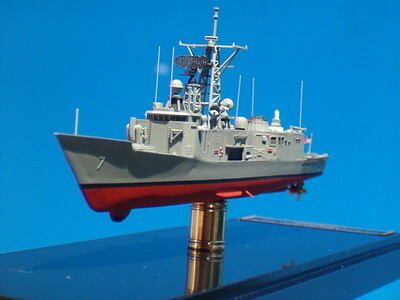 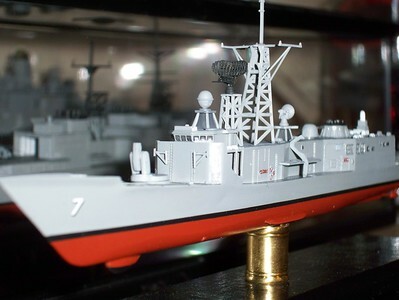 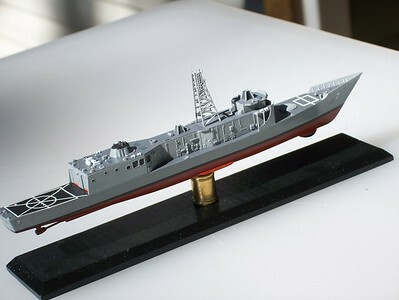 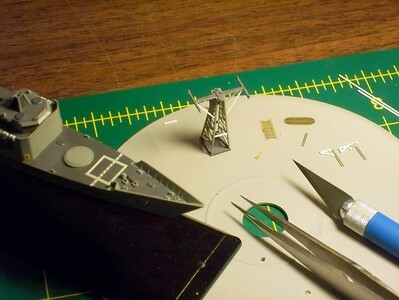 USS Oliver Hazard Perry (FFG-7) in 1/700 from Dragon kit. 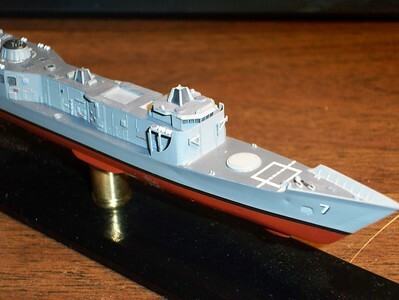 101109 FFG-7; note scratch & PE details on replacement fwd bulkhead. 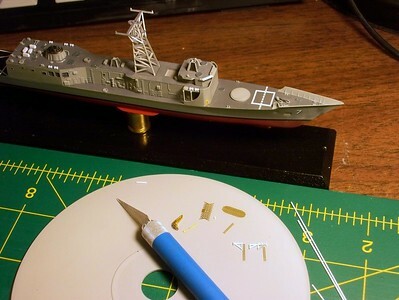 101107 FFG-7; sprucing up the mast; scratching details for replacement fwd bulkhead.